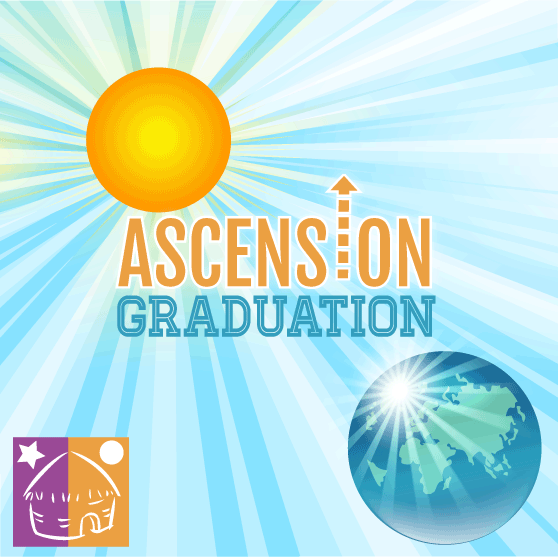 Ascension activity has been intense as of late, and will probably only increase the closer we get to the final stage of the Shift. Here are some of the most recent ‘symptoms’ or energetic signatures of this process. Cause: Increasing polarity – As the Shift gains amplitude, the pendulum that swings between the two extremes is reaching maximum velocity. When it flips over, we will transcend polarity forever. Cause: More people are becoming more introspective and less externally focused. This is reflected in their curtailed social activities. Others are feeling disconnected from 3-D, and are longing to reunite with their soul group. Cause: As we become increasingly more heart-centered, our inner and outer worlds are peacefully transformed. Cause: Even though spiritual people and older souls tend to put others first, many are now learning to adopt a routine of ‘extreme self-care’ in order to deal with the stress of ascension. This wonderful shift is helping to educate many about the need for self-healing, self-love and self-care. Cause: Whereas Archangel Michael is the primary angel for 3-D, Metatron helps those who are conscious of 5-D energies, and he assists those whose mission is the ascension. Cause: As we expand our consciousness, we are becoming increasing more aware of other life forms. We’re coming to realize that the multiverse is teeming with life. Cause: When we create with our brain, we experience polarity. We manifest what we want but also what we do not want. The two frequently cancel each other out, or cause delays. Now many are rediscovering the joy of creating with the heart. We become a vibrational match for that which we desire and it flows to us easily, and frequently effortlessly. Cause: We’re receiving regular energetic upgrades which are increasing our vibratory rate. As we vibrate faster, we feel accelerated as though we are moving at high speed. When events do not match our flow, it can feel like time is moving slower. Eventually everything and everyone will accelerate beyond the point of linear time.